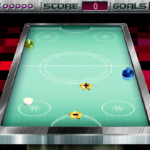 This is a classic air hockey game where you try to win the ultimate championship of Speed Stick Air Hockey! 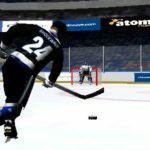 Hit the puck to start serving. 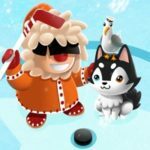 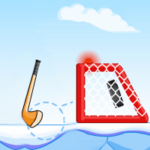 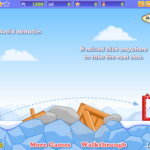 Try to hit the opponents goal as many times as you can to score as many goals as possible! 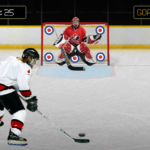 How competitive are you? 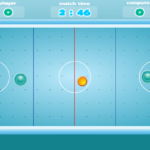 See if you've got the skills to be the best! 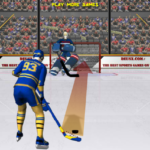 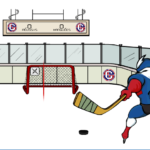 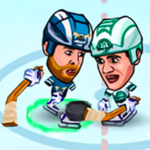 It is red vs. blue and who shoots the puck in the opponents goal will score a point. 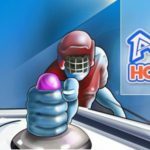 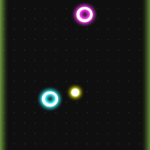 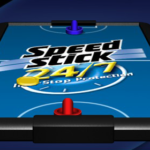 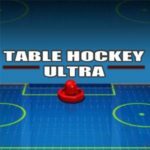 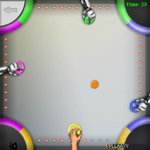 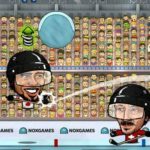 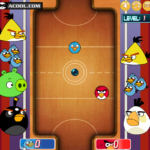 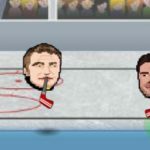 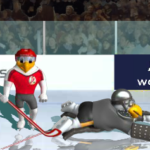 You can now play this free air hockey game brought to you by Speed Stick!